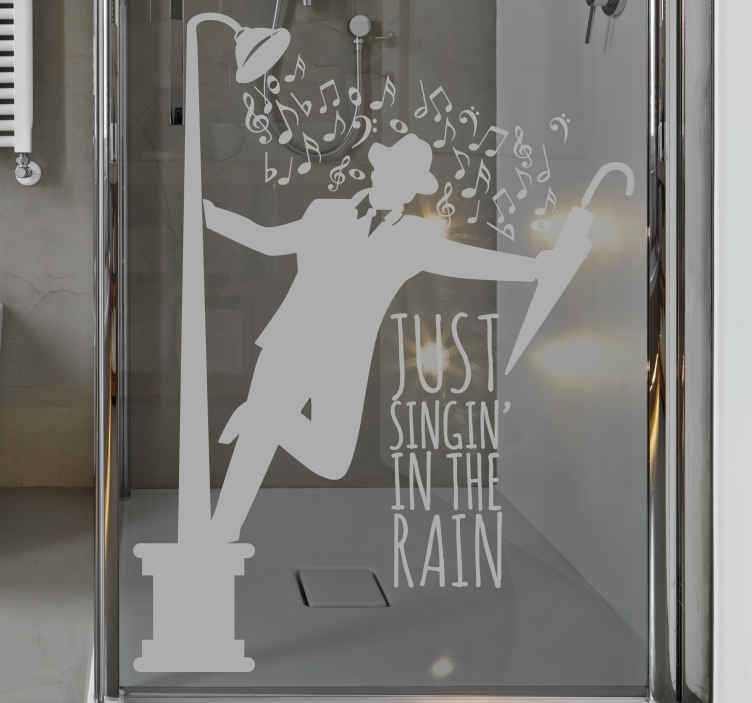 A fantastic shower sticker to decorate your glass door! Decorate your bathroom with this unique and original bathroom decal. This translucent design is perfect for those that love to sing in the shower! We've all sung our favourite song in the shower at some point.